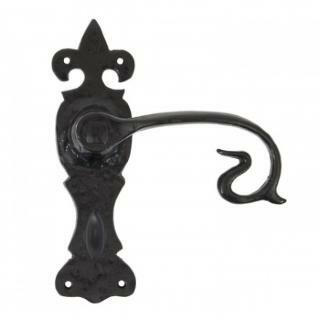 A very traditional style curly sprung lever handle which is a faithful reproduction of a classic design. Sold as a set with all necessary fixings. 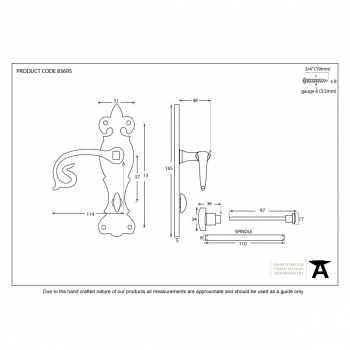 To suit all kinds of bathroom locks with 57mm centres.